– Do you want to know and see the activities beyond the glaciers in Franz Josef? Nature’s splendor surrounds Franz Josef New Zealand with rain forests, ice glaciers, mountains, the Tasman Sea, and the bird life. 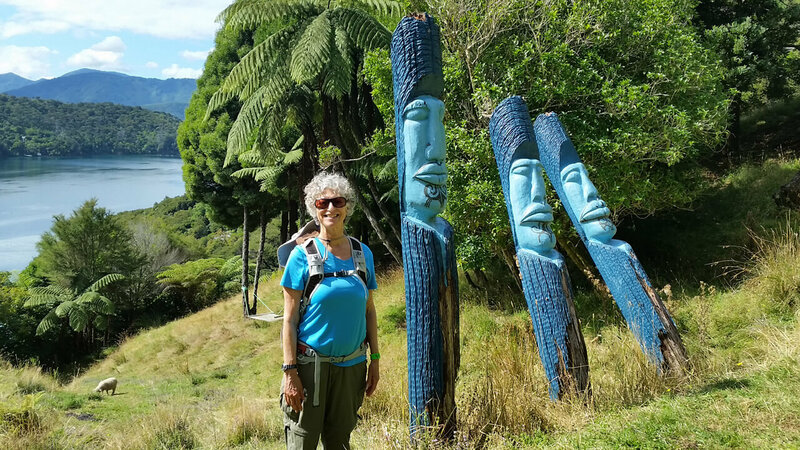 In summer there are gorgeous flowers, tall fern trees in the rainforest or as the New Zealanders say the magical Jurassic Forest, and crystal clear lakes, rivers and creeks. 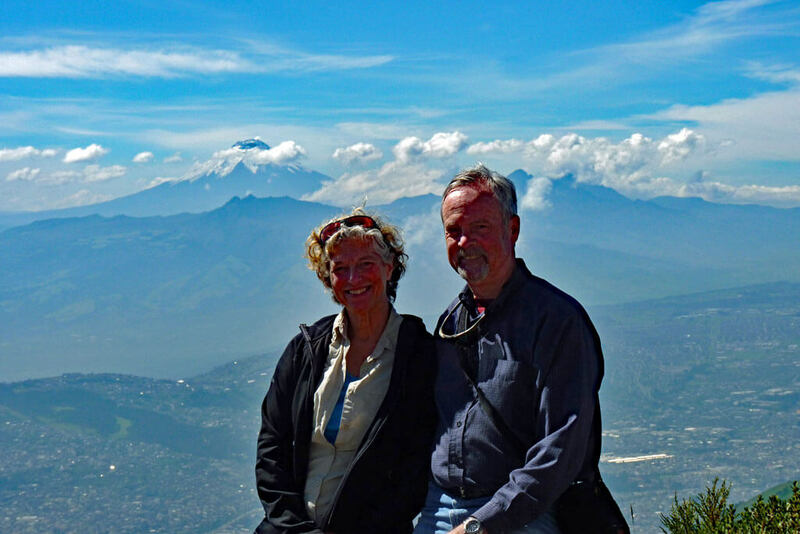 We loved the variety of experiences and enjoyed many of the local people we met in Ecuador. Costa Rica is an interesting and diverse country chock full of fascinating nature-related adventures. This series of posts provides what Costa Rica Adventures we chose to do and why, when to go, accommodations, and some of the professionals we used to enhance our trip. Many people fly into San Jose, Juan Santamaria International Airport to see the volcanoes and cloud forests. We chose to fly to Liberia, Daniel Oduber Quiros International Airport in Guanacaste on the Pacific Northwest side.